COURSE DESCRIPTION: In this course, we cover the entire curriculum of JEE (MAIN & ADVANCE). In addition, we provide ‘All India Target Test Series’ for JEE (Main & Advance) Entrance Examination. The test schedule of AITTS for JEE (Main & Advance) will be available on the website: www.targetclasses.com . Please note that no study material will be provided for the AITTS. 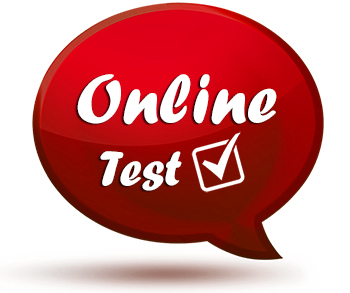 Two Online Practice Tests for AITTS will be made available on our ‘website:www.targetclasses.com . Before the commencement of AITTS Examination. The answers and solutions of each test will be displayed on our website: www.targetclasses.com . Every student will be allotted a Username & Password to see his / her Result and All India Ranking of each test. Also, the students can see the number of questions attempted wrong and the analysis of the test along with the solutions of difficult questions.